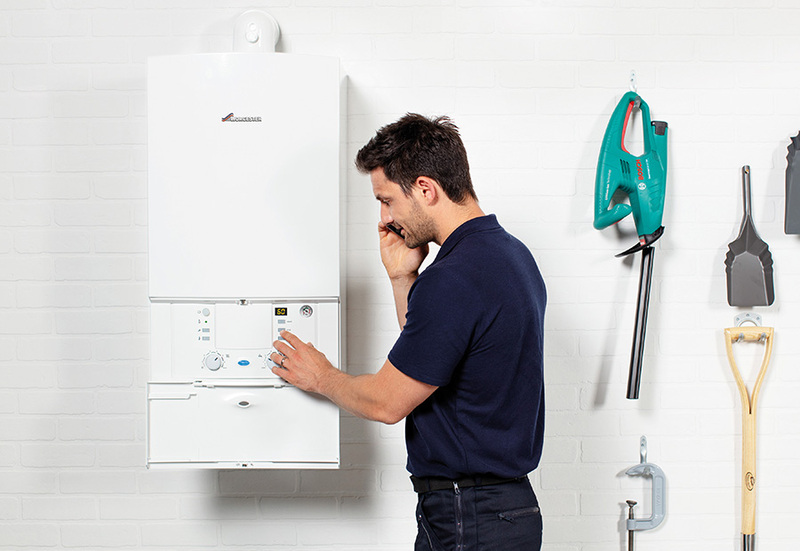 "Fast, efficient and reliable boiler repairs"
We understand the stress caused by a boiler breakdown so we have a qualified team on hand to respond to breakdowns and emergencies. Our Gas Safe approved heating engineers are available to carry out repairs to any boiler, whether it's a gas, oil or LPG boiler. Our quick response and the professional expertise of our Sidmouth based boiler repair team will guarantee that your boiler is up and running again in the minimal amount of time.